JBohn Associates, based in Los Angeles, CA, was originally founded as a design-build firm in the Pacific Northwest. 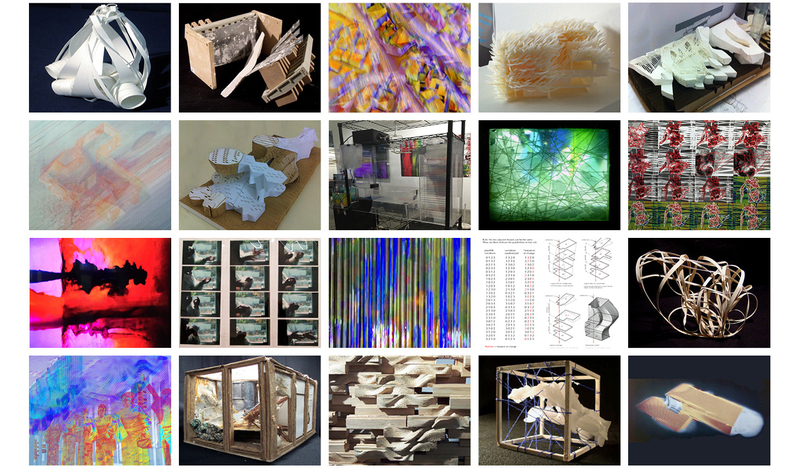 The practice emerged from an interest in the intersection of advanced digital design and fabrication technologies and the craft of building. Our work seeks to achieve the architectural aspirations of our clients through the modern, sustainable application of both conventional and contemporary materials, tools, techniques and technologies. It is an attempt to merge the familiarity of contemporary architecture with a clear project for emerging possibilities in architectural space, form, material and construction. John N Bohn is a licensed architect in the states of California and Washington. He worked for three years in the atelier of Arata Isozaki & Associates in Tokyo before apprenticing as a carpenter for a custom home builder in Seattle, Washington. He has taught at the Rhode Island School of Design (RISD), Syracuse University, Virginia Polytechnic and the California College of the Arts (CCA). He currently teaches design studios, technical studios, and coordinates the Japan_China studio at the Southern California Institute of Architecture (SCI-Arc) in Los Angeles.